Wonderful news! 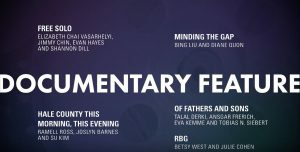 At this year’s announcement of the Academy’s nominations, Talal Derki’s Documentary OF FATHERS AND SONS has been named as a contender in the category Best Documentary Feature. This means that – for the first time in our history – we are distributing a film that is nominated for an Oscar®. 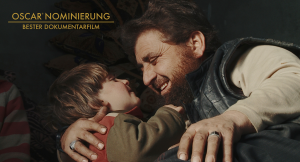 Congratulations to our fellow production-crews of Basis Berlin and Ventana Films and naturally to the fantastic Talal Derki, whose astonishing documentary gives us a new insight on the desperate situation in Syria.